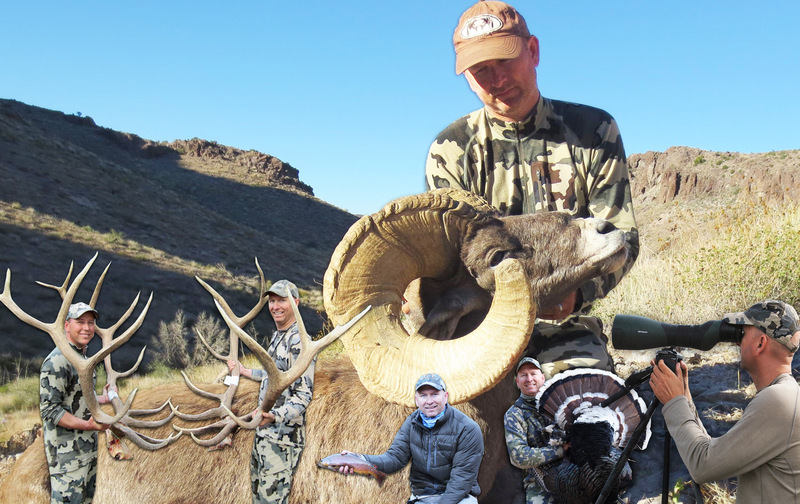 We had a great season of Goulds Turkey Hunting in Sonora, Mexico with our clients in April and May of 2017. Our clients harvested 50 Gould’s turkeys on our leases. We have over 200,000 acres of Goulds Turkey Hunting properties. The videos below are Part 1 and 2 of 3 from the successful season. Many Royal Slams and World Slams were completed this year. For more information on our Goulds turkey hunts and booking opportunities for 2018 contact me at jayscottoutdoors@gmail.com or by phone at 602-803-0223. 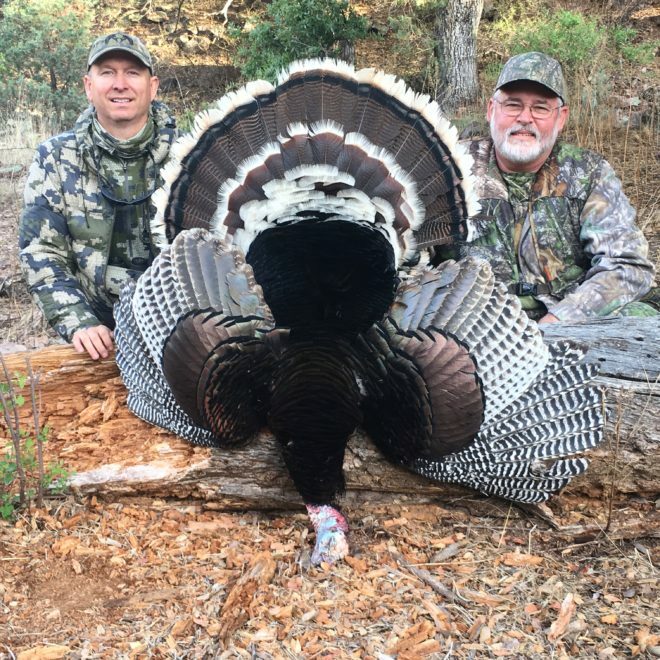 Please visit our Gould’s Turkey Hunting exclusive website at http://gouldsturkeyhunt.blogspot.com/ for full length hunt videos and photos from this season and from years past.